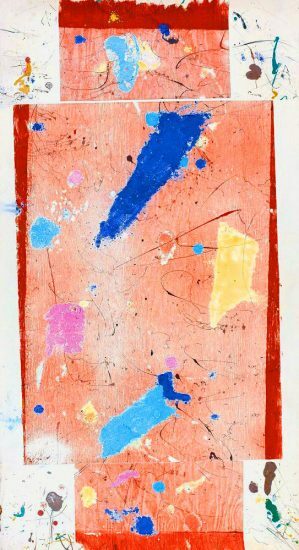 Original, signed Sam Francis lithograph prints, paintings, and monotypes all show the influence of Color Field painters, Abstract Expressionism, and Buddhism. Sell Sam Francis artwork with us. We will research its value and popularity for you. Browse Sam Francis Catalogue Raisonnés Online. This prolific, Californian artist created the bulk of his signature Sam Francis prints and paintings during the mid-20th century. Echoing the style of his contemporaries, the Abstract Expressionists, his boldly-colored, monochromatic pieces made way for the more exciting, movement-driven, multi-faceted splatter/brush paintings. 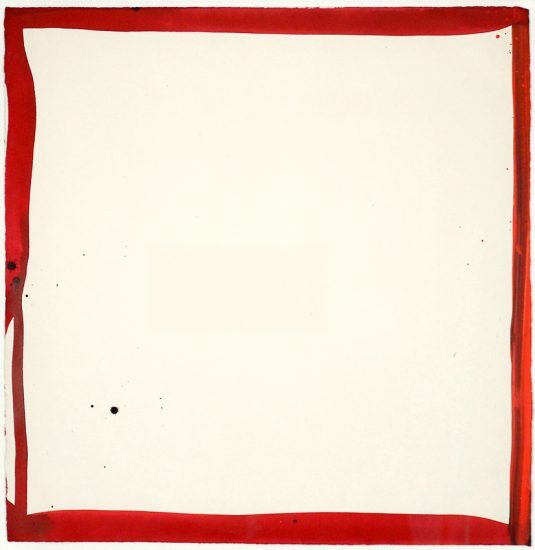 His later works focused areas of paint and color around the canvas edges, exposing the white and blank spaces in between. 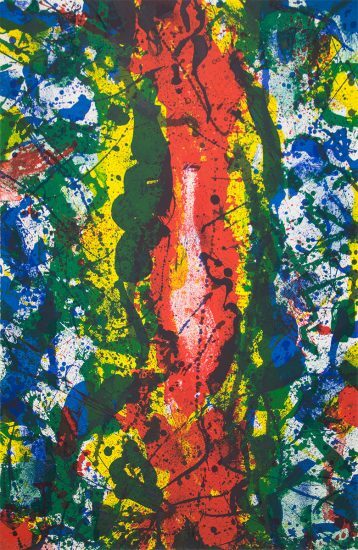 Born in San Mateo, California during the roaring 20s, Sam Francis attended the University of California, Berkeley where he was vested in the study of sciences – particularly, botany, medicine, and psychology. He was later to serve in the U.S. army during WWII where he was seriously injured and spent several years, bed-ridden in the hospital. It was during his time in the hospital ward that Francis learned how to paint and expressed his emotions and frustrations of his medical ailments through his works. Upon his release from the hospital, Francis spent some time traveling during the 1950s throughout Paris and later, Japan. Between 1970 and 1974, Sam Francis became extremely active in creating lithographs and monotypes. He was so enamored with the print process that he established The Litho Shop, Inc to print and publish a limited edition of his prints. The prints he executed bear many similarities to his paintings. In both mediums, Francis uses vibrant colors and abstract forms, and his fascination with the graphic arts gave way to some of the most innovative experiments within fine art editions of his generation. 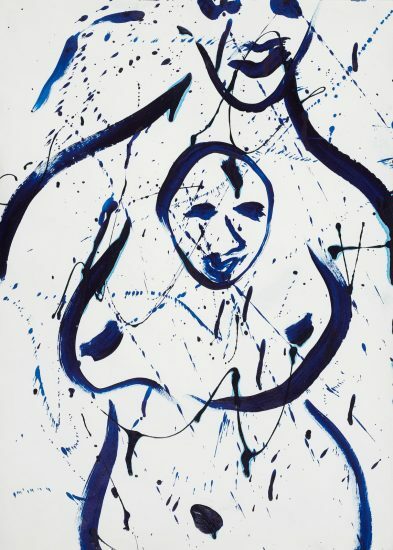 Currently, the Sam Francis Foundation is compiling a catalogue raisonné of his unique works on paper. Sam Francis’s lithographs are known for their experimental process, painterly aesthetic, and expressive quality. Sam Francis was as immensely influential as a printmaker as he was a painter, creating large scale, colorful lithographs that share the same spontaneous energy as his other works. To produce his limited edition lithographs, Sam Francis established his own print studio, named The Litho Shop, Inc. He occasionally collaborated with Gemini G.E.L. in Los Angeles and other print studios. To obtain the painterly look that his lithographs are acclaimed for, Francis would apply ink onto the lithographic limestone, often creating brushstrokes, drips, and splatters, just as he would with an oil or watercolor. Sam Francis’s aquatints are known for their vast tonal range, and lyrical exploration of color. Executed in his distinct style, Sam Francis used aquatint, a technique of intaglio printmaking which etches areas of tone rather than thinly etched lines. Francis would often utilize sugar-lift and spit-bite in his aquatints which create a look that is both spontaneous and painterly, with an appearance that oftentimes mimics splatters and brushstrokes. In this medium, Francis was able to further explore his interest in color and texture. Because the plates used with this method can be wiped and printed form again, Francis would often create unique trial proofs in distinct colorations. These rare, one-of-a-kind pieces are arguably his most undervalued on the market. Sam Francis monotypes are his most sought after graphic works. 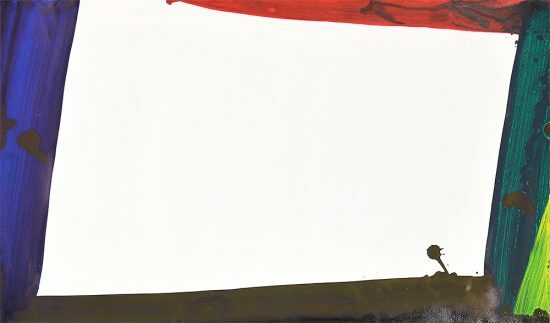 Both painterly and graphic, monotypes are a hybrid of printmaking and painting, that embraces uniqueness over multiplicity; each impression is entirely unique. 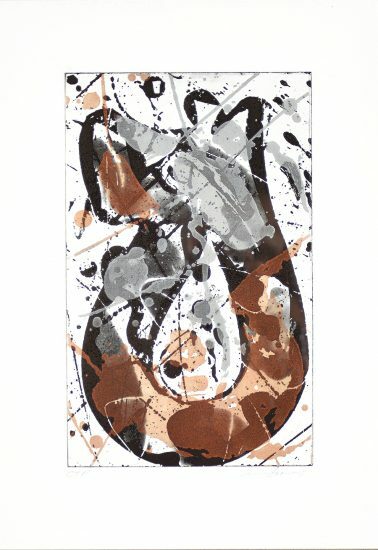 According to the Sam Francis Foundation, monotypes hold the same regard as unique works. Monotypes are created by applying ink, paint, or dry pigments on a smooth surface. Before the ink or paper dries, a paper is applied on top with firm pressure. The result is a print made from the impression that cannot be recreated. Sam Francis preferred monotypes as they were considered the most painterly method in printmaking. He created unique results by constantly altering the pressure, technique and paints he used in the process. These rare and exceptional works are wonderfully layered and colorful and demonstrate the gestural and spontaneous style of art which Francis is known for. From 1950 to 1958 Sam Francis traveled and painted in many cities such as Paris, Tokyo, Bern and New York. These travels exposed him to Zen Buddhism, Asian culture and modern painting, three influences which would challenge and guide him artistically. As a painter, he created many paintings including his prolific Basel Mural Triptychs, Blue Balls, Berlin Red and Edge Paintings. His paintings are famous for influencing a second generation of abstract expressionists. To that end, he is often accredited for bringing action paintings to the West Coast. 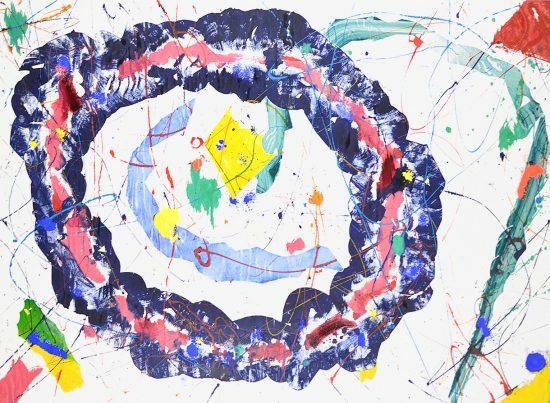 Original Sam Francis paintings have increasingly high market value. In 2010, a Francis 1957 painting titled “Middle Blue” sold at auction for a record-breaking $6,354,500. Sam Francis created three oil on canvas paintings titled Basel Mural I, II and III between 1956 and 1958 for the staircase of Kunsthalle Basel. These large scale panels feature a palette of predominantly blue with tinges of orange-red, yellow, purple, and green against white canvas which was left purposely and partially unpainted. At the time, Francis was inspired by Monet and the impressionists and wanted to create a panoramic painting reminiscent of Monet’s Water Lillies. While the influence of Monet is clearly evident, Francis’s Basel Mural Triptych remains abstract. Anchored by the bold coloration, it is in the drips, splashes, and thin veils of paint, that make this series so special. In his correspondences, Francis remarked this was his most important body of work. The works hanged in the museum from 1958 to 1964. Afterwards, Francis decided to split the trio. Unfortunately, the paintings were badly damaged during shipping. Francis was able to repair Basel I, however Basel III was almost beyond repair. As a result, Francis decided to cut and restretch Basel III into four panels. Today, two the four panels of Basel III are displayed alongside Basel Mural I at the Norton Simon Museum in Pasadena. Basel II belongs in the collection of the Stedelijk Museum in Amsterdam. The strikingly titled series consists of 16 oil paintings created between the years 1960 and 1963. The paintings are recognizable by the imagery of luminescent blue orbs placed against a crisp white background. The oil paintings from this series feature a limited color spectrum, and minimal composition. 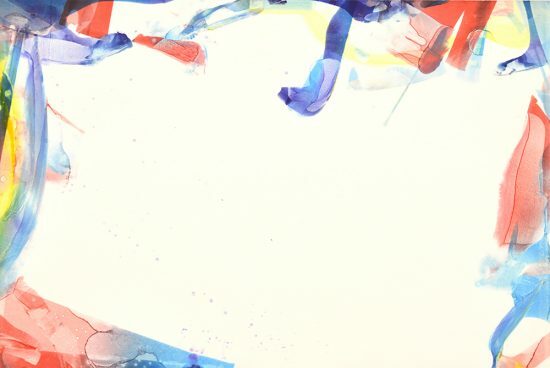 The organic forms of the series, are displayed prominently and as if hovering in space, yet much of the canvas is left blank. These works were painted after Francis was hospitalized for renal tuberculosis. The title is a witty, yet deeply personal reference to his health condition. 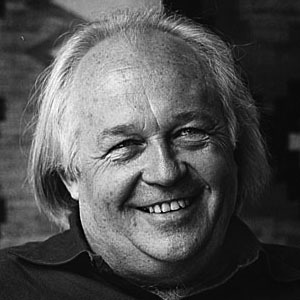 Francis began working on Berlin Red between 1967 and 1969 in Los Angeles. The large-scale mural-sized canvas was meant for the National Gallery of Art in West Berlin. The work stands at a monumental size of 36 by 24 feet. The oil painting is composed of vibrant bursts of multicolor, each placed near the white canvas’s perimeter. In this stunning piece, Francis’s paints appear almost like watercolor, allowing the pigments to pool and stratify in swirls of expressive color. The scale and presence is incredibly impressive, showcasing Francis’ expressive powers on a grander scale. In the 1960s, Sam Francis began to work on a series of paintings titled Edge Paintings at his studio in Santa Monica. The paintings are recognizable by the stains of red, blue green and yellow alongside the outer edges of the canvas which would remain bare, with only the white gesso exposed. This radical series, quite literally pushed the boundaries of Abstract Expressionism. This minimal take on the style, is still engaging, challenging the viewer to question where the painting ends, which this series may suggest, is beyond the edge. These works are likened to works of James Turrell and Ed Moses. Abstract expressionism is a post-World War II art movement originating in the 1940s. The works are known for their “busy” canvas and confrontational use of color. Abstract expressionists like Jackson Pollock and Mark Rothko paved the way for Francis’ artist development. Following their legacy, Francis became an important figure in the second generation of abstract expressionists who were fascinated with the expressive use of color and form. Francis worked across many mediums within the movement, such as prints and monotypes, and opened the door to doing so. He transformed abstract expressionism by including references to religion, philosophy science and Asian art in his works. This style of painting was popular from the 1940s to the 1960s. Sometimes termed “gestural abstraction”, this style of painting is closely associated with abstract expressionism. Typically, the paint is spontaneously smeared, splashed or dribbled onto the canvas, creating a feeling of rigor and movement, whether the action was actual or implied. The goal is to convey the physicality of painting and was popularized by Jackson Pollock. Action painting became a way for artists to modify what surrealists called “automatism” and delve deep into the subconscious. 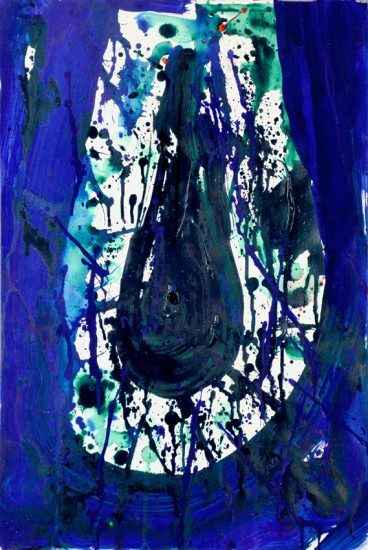 Sam Francis’s work displays many hallmarks of Action Painting, such as the drips and splatters but his work is notably less aggressive than that of the other artists who align to the style. Herskovic, M. (2003). American Abstract Expressionism of the 1950s An Illustrated Survey. New York School Press: New York. Plagens, P. (March 1999). 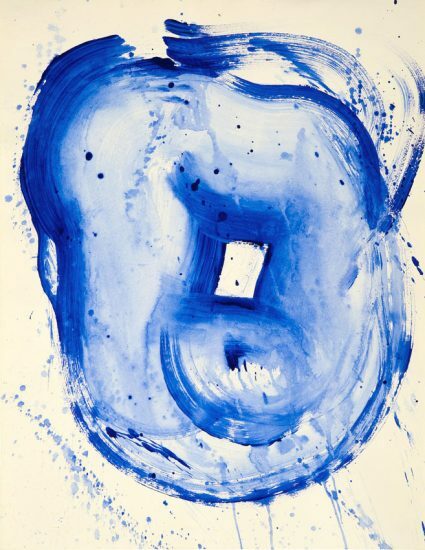 Sunny side up – abstract expressionist painter Sam Francis. Artforum.